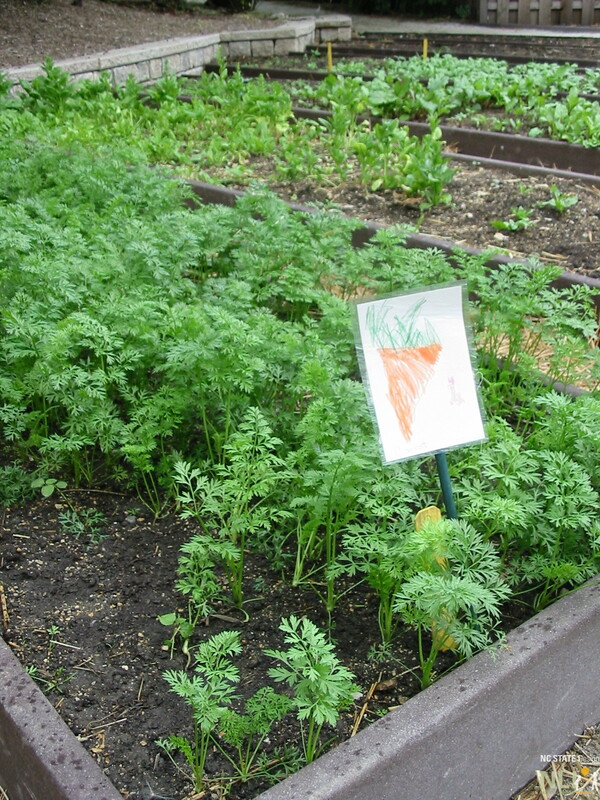 Carrots are a good winter and early spring plant, and are easy to grow from seeds. 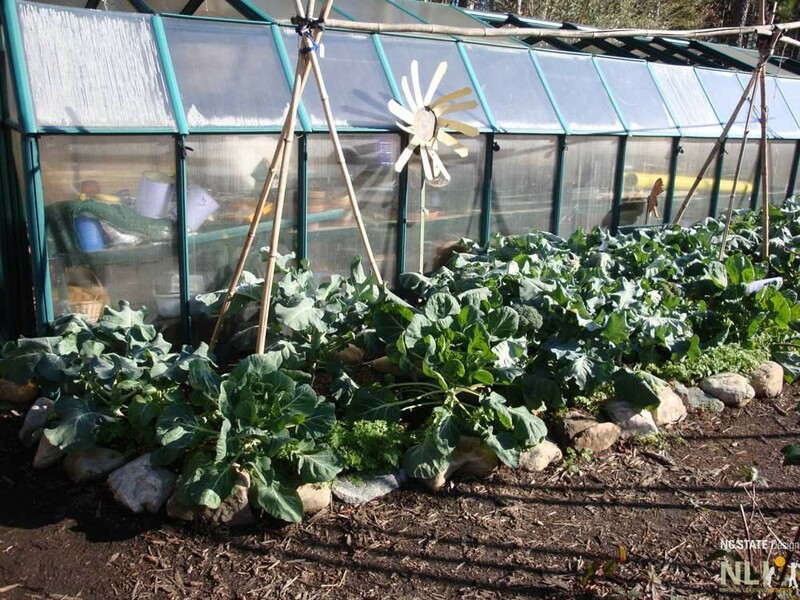 Broccoli is ripening in this early spring garden at a child care center. 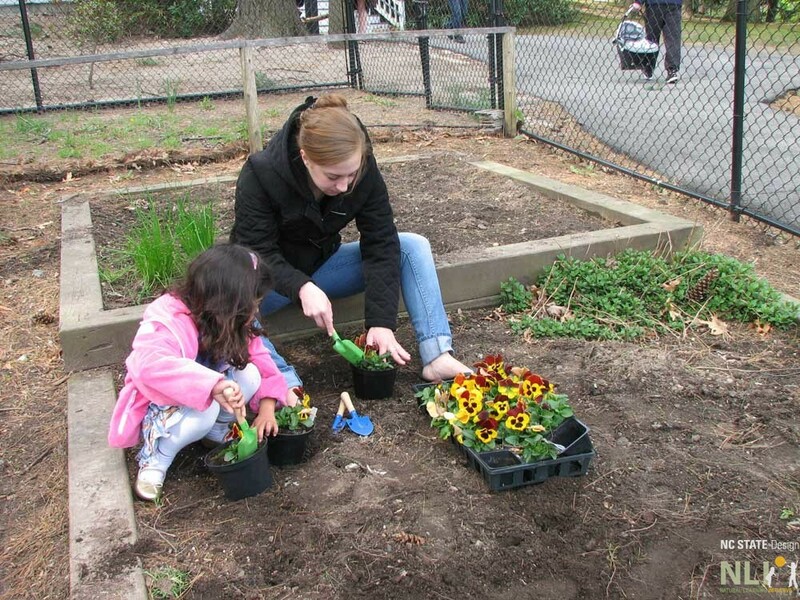 Children can help plant and assist in other seasonal activities. 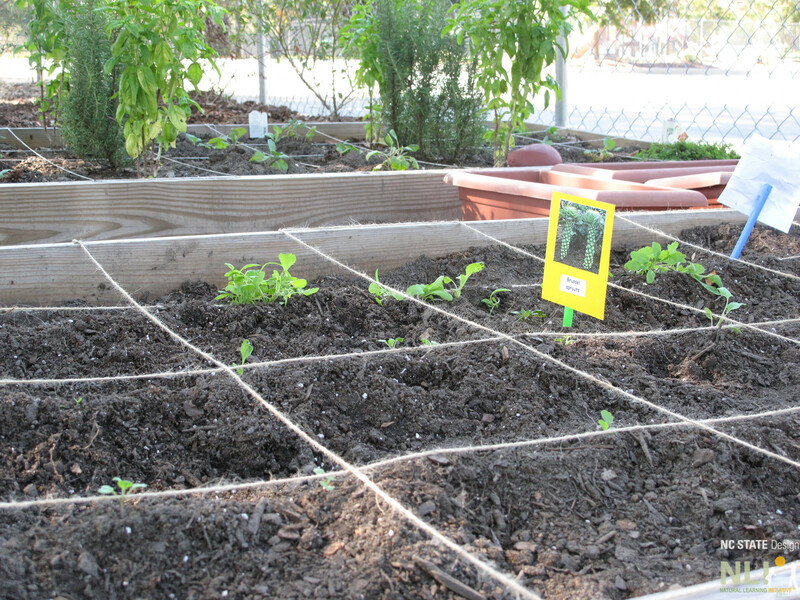 A square foot gardening just beginning. This is a fun hands-on planting activity that children can create, plant, tend, and take home to their parents. Cut the newspaper into five to six inch wide strips. Roll the strip of newspaper around the bottom half of the jar and fold any excess paper towards the bottom of the jar. Remove the jar from the newspaper pot, flatten out the bottom of the pot, and seal it with masking tape. Fill the pot with soil. 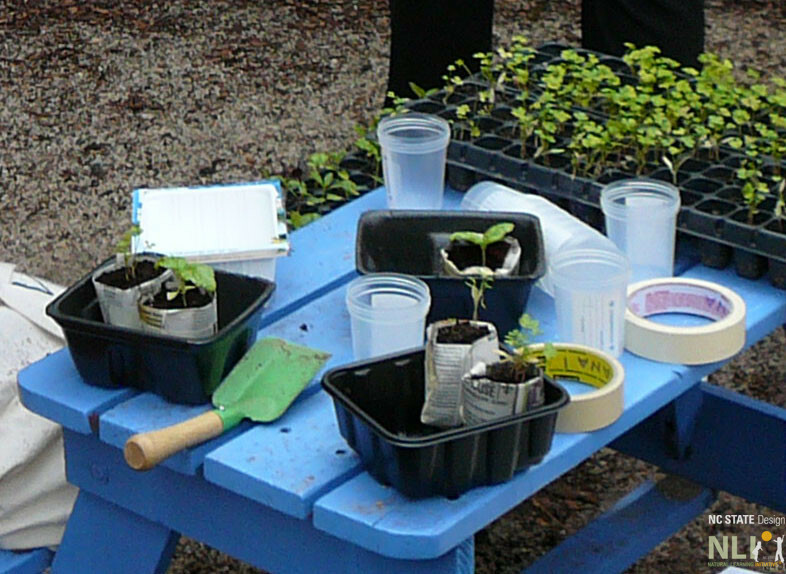 Plant seeds in pot, water, (a spray bottle works well) and label with a popsicle stick. 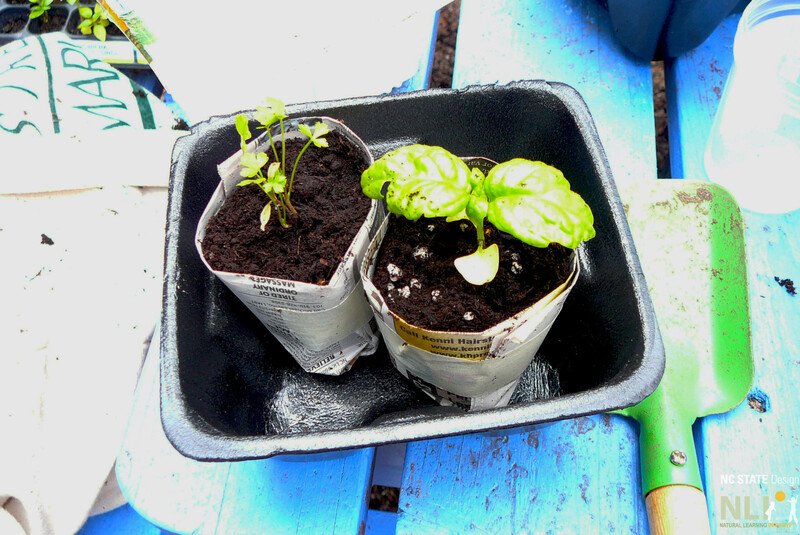 Keep soil moist, and wait for seeds to sprout. Plant in the garden when the weather is warm enough. By forcing branches of spring flowering shrubs and trees to bloom indoors. Place cut stems of Forsythia, Flowering Pear and Cherry, Quince, or Crabapple in a vase inside, and change the water every four days. Children will love bringing springtime indoors!